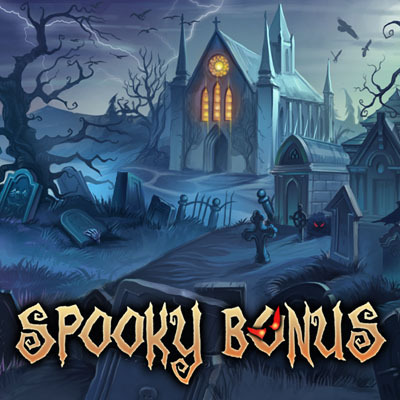 Grey Alien Games » Blog Archive » Spooky Bonus is out now! 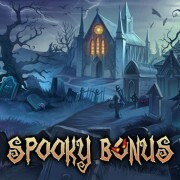 Spooky Bonus is out now! 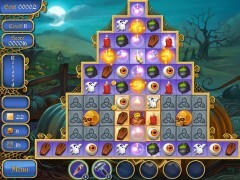 I’m pleased to announce that our latest and best match-3 game is now out for PC/Mac. 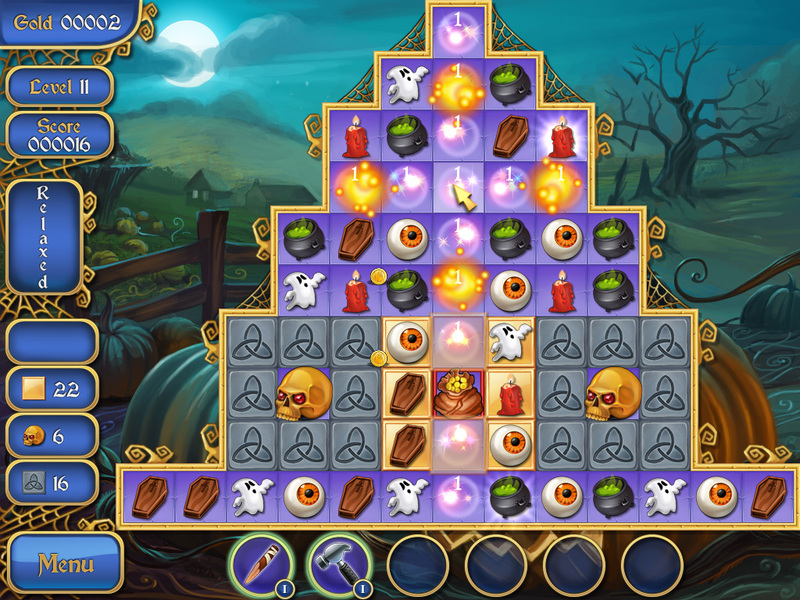 It’s called Spooky Bonus and you can download it here. 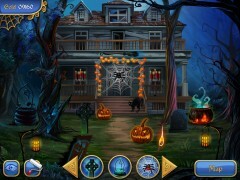 It’s a Halloween-themed match-3 game in which you find and buy spooky items to decorate your house with and those items have a direct effect upon gameplay. So far it’s had a really great reception with a 5 star rating everywhere it’s on sale and has been doing well in various portal bestseller charts. People have gone as far as to say it’s “a perfect” or “the best” match-3 game :-O Wow. The graphics look really good and the musician also did a great job. I spent a lot of time getting the sound effects and particle effects for the bonus items just right as well and a lot of people seem to be noticing that. Lemon Moose Games also helped with some of the programming including the new powerups and the house decoration screen. So far I’m very pleased with the game’s launch on my site and other portals and it’s on track to be my best-selling game ever! Please take a look and tell your friends and family who might be interested, thanks! 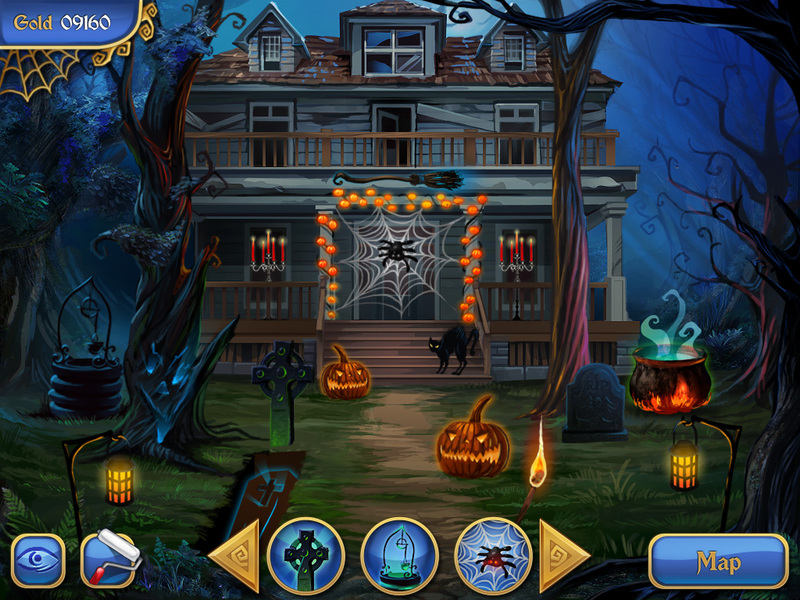 This entry was posted on Sunday, October 27th, 2013 at 3:16 pm and is filed under Grey Alien Games. You can follow any responses to this entry through the RSS 2.0 feed. Both comments and pings are currently closed. Yes the feedback has been amazing! It had an average rating of 4.7 stars until today when some sourpuss gave it a 1 star review!